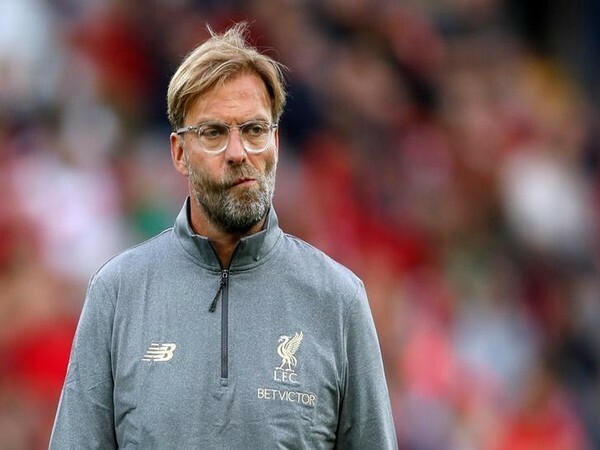 Leeds [UK], Apr 26 (ANI): Liverpool's manager Jurgen Klopp was seen insisting on the fact that the team will fight to be crowned as Premier League champions ahead of Manchester City this season. 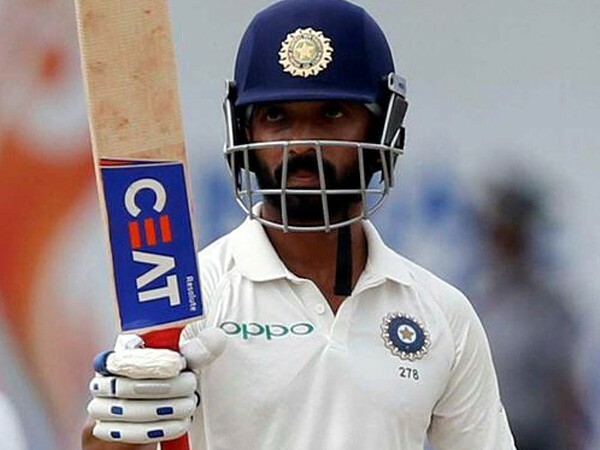 London [UK], Apr 26 (ANI) : Indian Test vice-captain Ajinkya Rahane will join Hampshire for the County Championship season which gets underway next month. 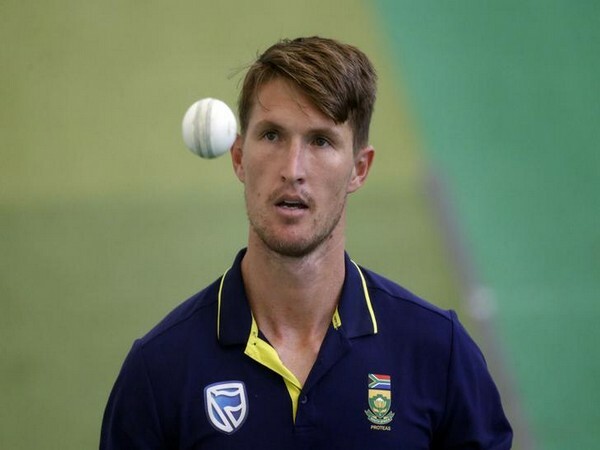 London [UK], Apr 26 (ANI): South Africa's all-rounder Dwaine Pretorius will be joining the English county Northamptonshire for the upcoming season of Vitality T20 Blast. 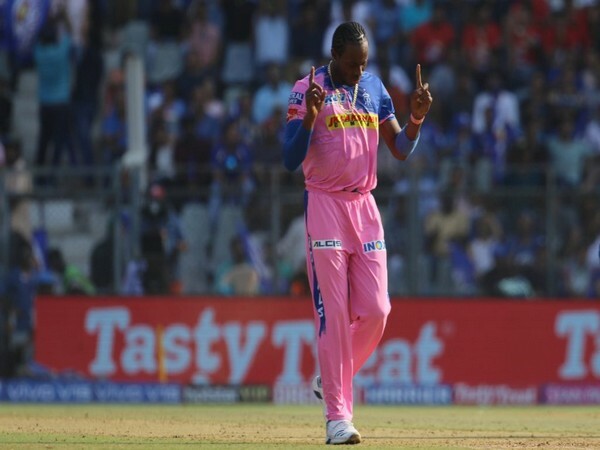 Kolkata (West Bengal) [India], Apr 26 (ANI): Seventeen-year-old Riyan Parag overshadowed Dinesh Karthik's heroics to guide Rajasthan Royals to a three-wicket win over Kolkata Knight Riders here at the Eden Gardens on Thursday. 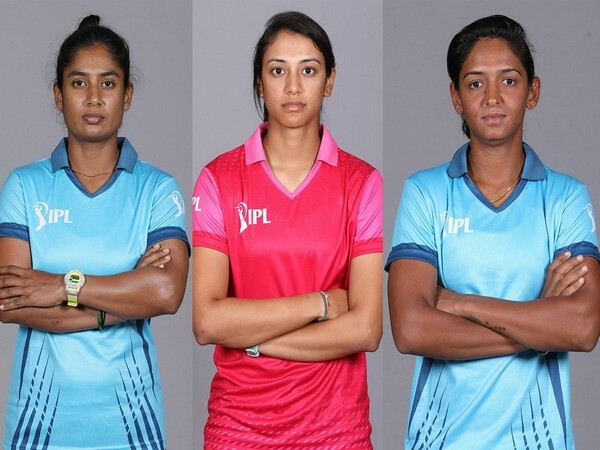 Mumbai (Maharashtra) [India], Apr 25 (ANI): Indian women cricketers Harmanpreet Kaur, Smriti Mandhana and Mithali Raj will lead Supernovas, Trailblazers and Velocity respectively, in the upcoming Women's T20 Challenge to be played between May 6 and 11 at the Sawai Mansingh Stadium in Jaipur. 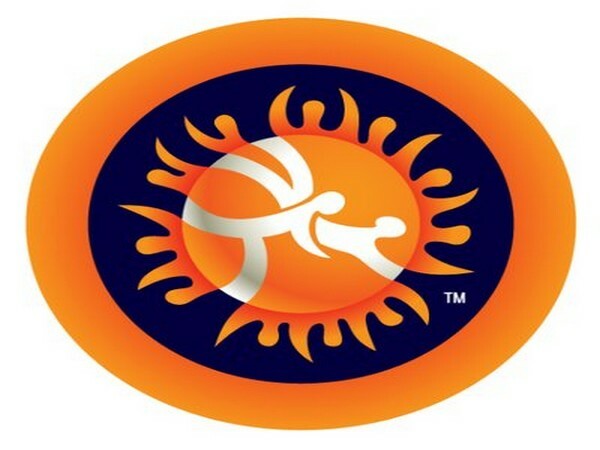 New Delhi [India], Apr 25 (ANI): Asian Games bronze medallist Divya Kakran and Manju Kumari grabbed a bronze medal each as India's women wrestlers began their campaign at the Asian Wrestling Championships in China on Thursday. Lahore [Pakistan], Apr 25 (ANI): Pakistan under-16 are set to tour Bangladesh for two 3-day and three 50-over matches, beginning April 29. London [UK], Apr 25 (ANI): England batsman Sam Billings suffered a shoulder injury when he made a return for Kent which, however, lasted only a couple of minutes. He was forced to leave the field after the injury. Leeds [UK], Apr 25 (ANI): Manchester City manager Pep Guardiola praised midfielder Bernardo Silva for his performance during Manchester City's 2-0 win over Manchester United as he termed the Portuguese player 'one of Europe's best players'. Cape Town [South Africa], Apr 25 (ANI): Former South Africa all-rounder Jacques Kallis has been honoured with an Order of Ikhamanga from the Presidency for his contribution to cricket and placing the team on the world sporting map. 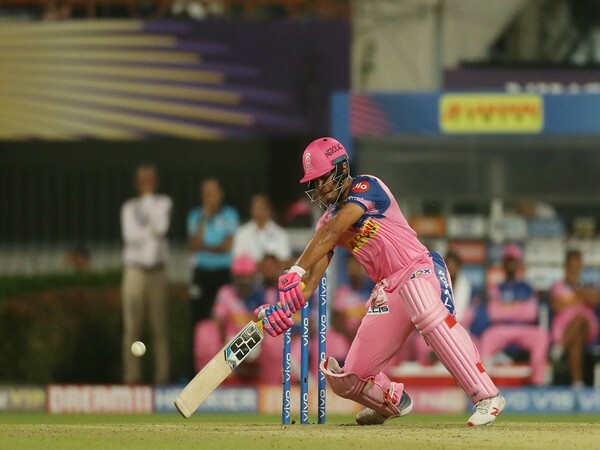 New Delhi [India], Apr 25 (ANI): Former Australian spinner Brad Hogg on Thursday said that he did not approve of the manner in which Rajasthan Royals treated Ajinkya Rahane when they replaced him with Steve Smith as captain.